Hematite is the most effective of all stones for grounding oneself in the body and the physical world. 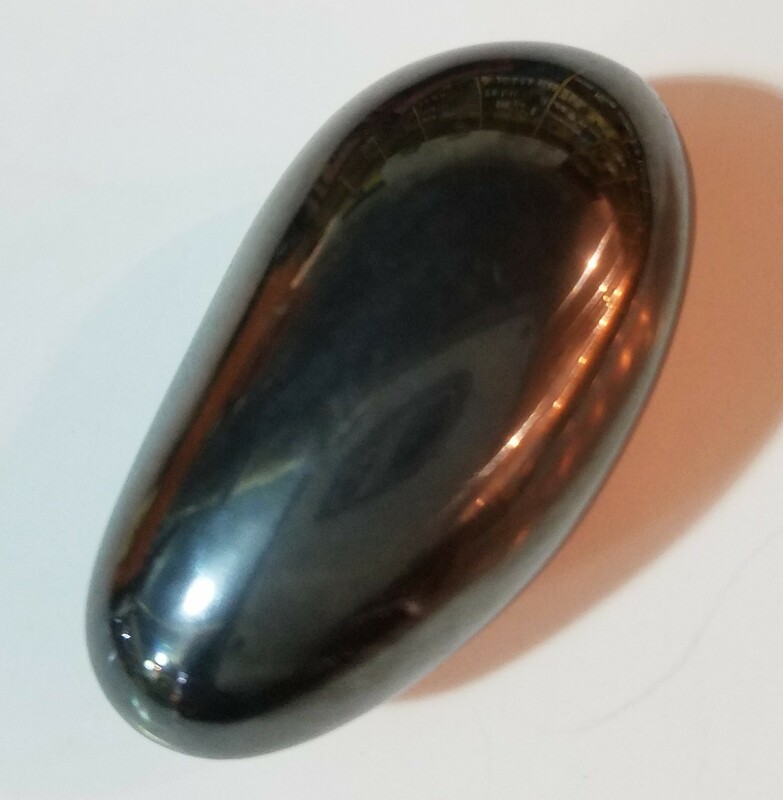 Hematite can be used to balance the auric field and align the chakras. It pulls stray energies down through the meridian system to the root chakra. Hematite is a stone of manifest union between Spirit and the world.